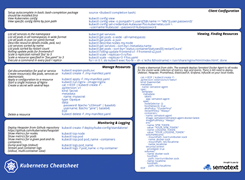 This Kubernetes Cheat Sheet puts all key Kubernetes commands (think kubectl) at your fingertips. Organized in logical groups from resource management (e.g. 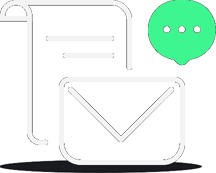 creating or listing pods, services, daemons), viewing and finding resources, to monitoring and logging. Enjoy and share!